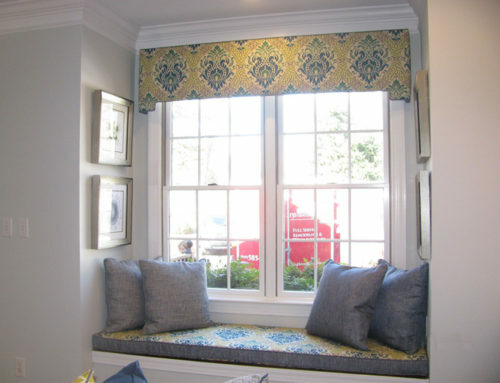 Would you like to dress your windows, but you don’t know how to get started? Don’t feel bad. Many homeowners leave their windows bare because they don’t know the simple steps to begin. Once you see how easy it is, you can start the design process and have some fun with it. 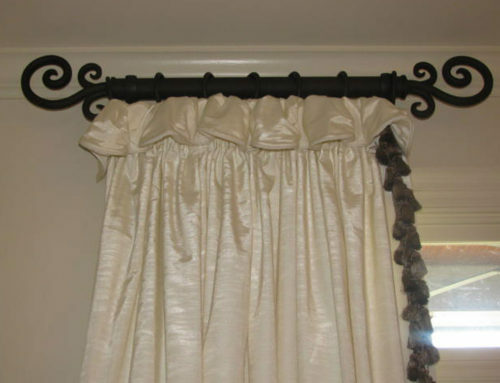 This article reveals some things to think about before choosing your custom window treatments. 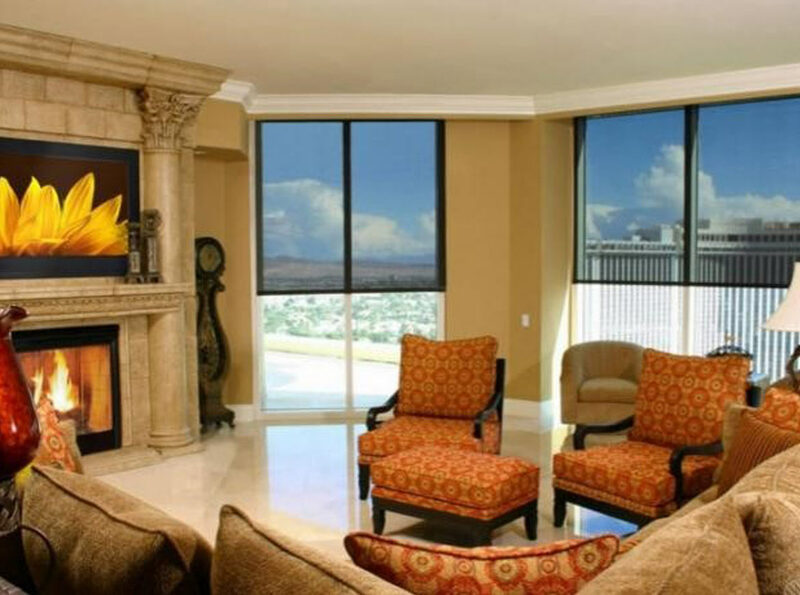 Before you choose custom window treatments, think about what your ultimate goal is. Most blinds and shades give you privacy. A horizontal blind will allow you to adjust the slats and allow sunlight, while still giving privacy. If you choose a shade, make sure the opacity is high enough that people can’t see in at night. Top down bottom up shades are a great option for privacy as well. If you want to completely block out the sun, choose an opaque, or blackout, shade. 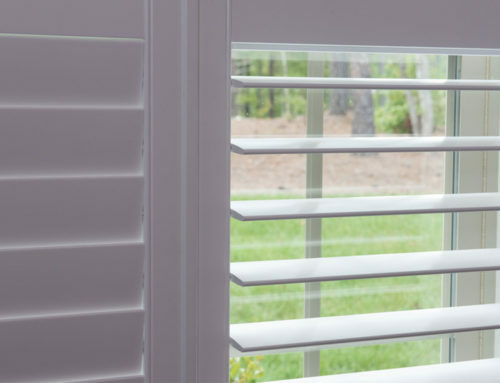 Blackout cellular shades are a great option for blocking light. Windows contribute to high energy bills if not treated correctly. If you feel a draft in the winter, or your room gets intolerably hot in the summer, it’s time to use energy-efficient window treatments. Triple honeycomb shades offer a very high R-value (good insulation), making your rooms more comfortable and saving you money on energy bills. 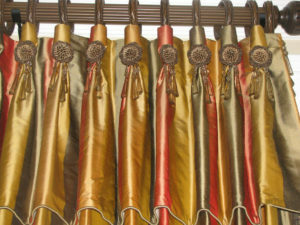 Of course, you want your window treatments to be beautiful, as well as functional. To choose the right look for your room, think about the mood you want to evoke. If you want a comfortable, casual atmosphere, choose textured fabrics, and go with a tailored shape. For a romantic feel, use an abundance of soft sheer or silky fabrics. To complete a dramatic, contemporary space, opt for sleek lines and bold colors. By focusing on your main goal, you do not necessarily have to forego all other benefits. 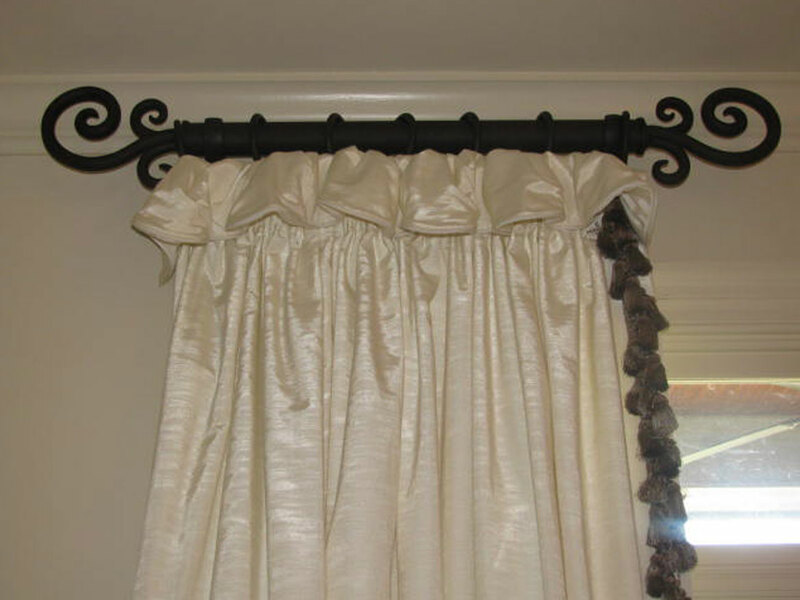 The best treatments are those that fit your décor, style, function, and environment. 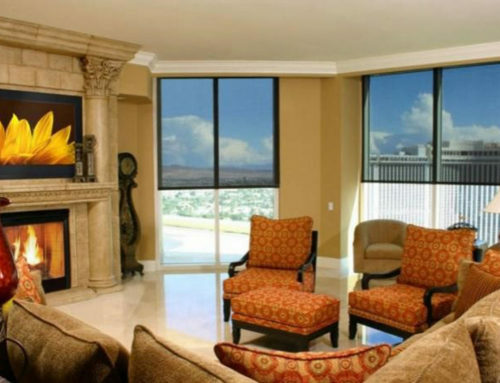 Choosing window treatments becomes easy if you decide on your reasons for covering the windows in the first place. Once you know this, I can help you complete the job effortlessly! Give me a call to schedule your consultation. 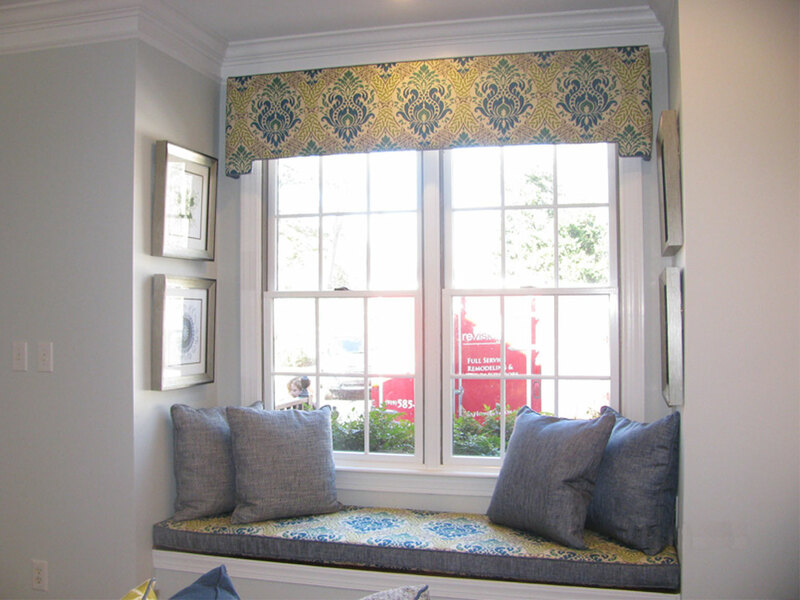 What Would You Do with a Window Seat of Your Own?